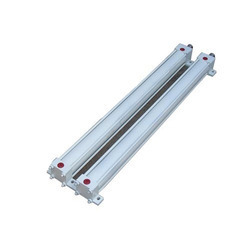 We are a leading Manufacturer of telescopic hydraulic cylinder, double ended hydraulic cylinder, hydraulic cylinder, tie rod hydraulic cylinder, double acting hydraulic cylinder and single hydraulic cylinder from Ahmedabad, India. 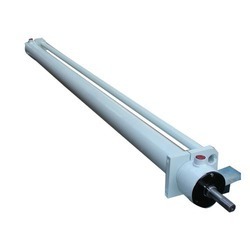 Telescopic Hydraulic Cylinder offered to find application in garbage compactor equipment as well as in various other applications. 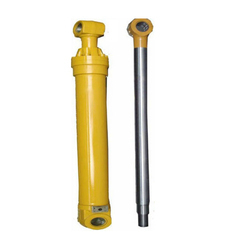 Matching up with the ever increasing requirements of the customers, our company is engaged in providing Double Ended Hydraulic Cylinder. Enriched by our vast industrial experience in this business, we are involved in offering an enormous quality range of Hydraulic Cylinder. 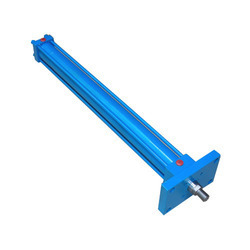 We are engaged in rendering a qualitative gamut of Tie Rod Hydraulic Cylinder at cost effective prices to the clients. 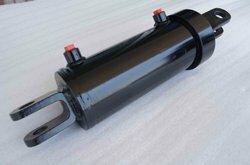 We bring forth an exclusive array of top notch quality Double Acting Hydraulic Cylinder, which is offered by us to the clients at highly competitive prices. 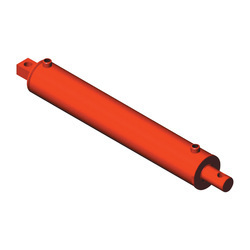 We are listed amongst one of the renowned manufacturers, trader, exporter, retailer, and suppliers of a superior quality range of Single Hydraulic Cylinder. Being one of the prominent names in the industry, we have brought forward Mill Duty Hydraulic Cylinders for our valuable customers. 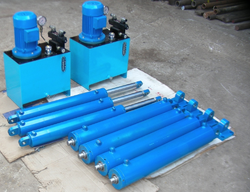 Our company offers to clients a wide range of High-Pressure Hydraulic Cylinder in different specifications. 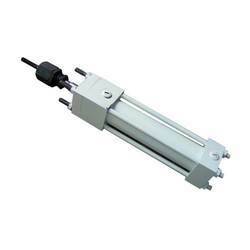 Single Acting Hydraulic Cylinder offered comes designed and developed using latest technology Based processes so as to assure in them reliable work performance. 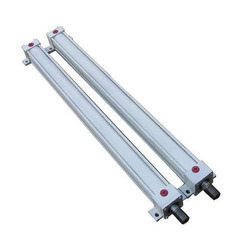 Being one of the renowned names in the industry, we have come up with Automatic Hydraulic Cylinder for our priceless customers. 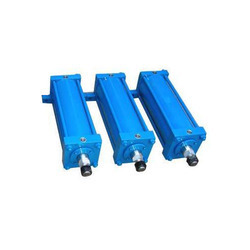 We are among the distinguished names in the industry, engaged in manufacturing and supplying Double Rod Hydraulic Cylinder for our valuable customers. 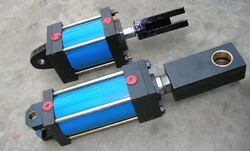 Looking for Hydraulic Cylinder ?